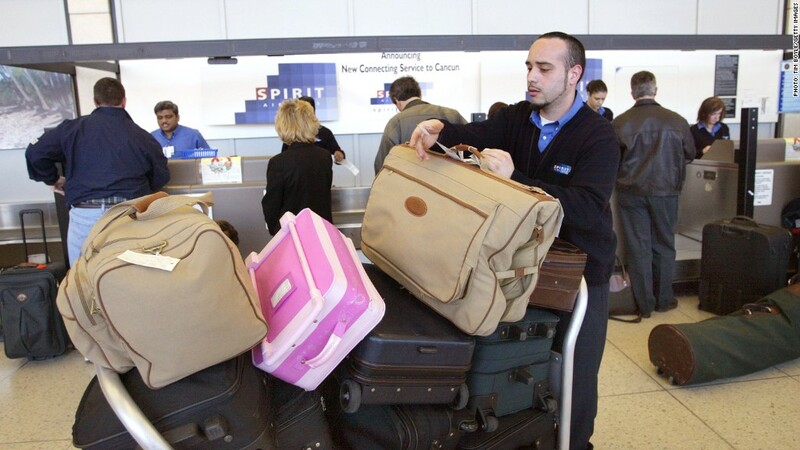 Airlines are raking in big bucks from baggage fees. It's hard to escape paying a fee for a checked bag these days, and it's starting to add up -- to nearly $1 billion. All together the 27 U.S. airlines took in a total of $960 million from baggage fees last quarter, according to data released by the Department of Transportation Monday. That's an increase of almost 9% from a year ago. The baggage fees are still just a fraction of airlines' revenue. Actual ticket fares brought in $34 billion for the same 27 companies in the quarter. And the collection from baggage fees alone don't cover the cost of fuel, which totaled about $11 billion over three months, or labor costs, which amounted to more than $10 billion. 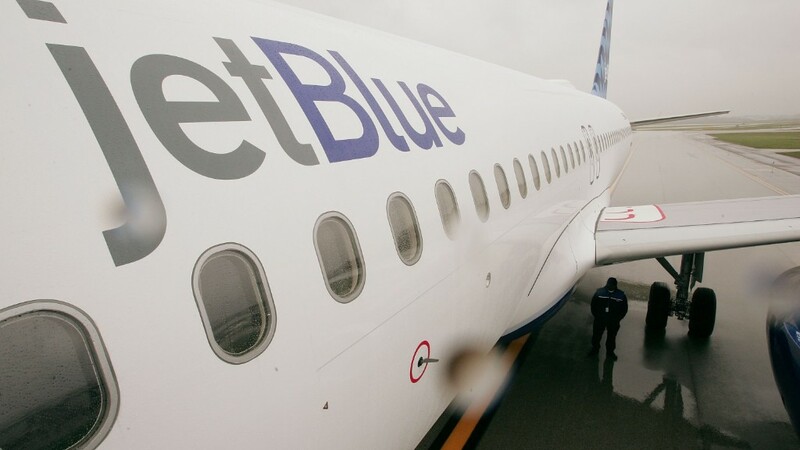 Even JetBlue (JBLU), one of the last holdouts, announced last month that it will start charging baggage fees as part of a cost savings plan.